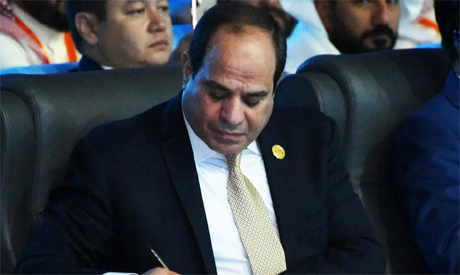 Egypt's President Abdel-Fattah El-Sisi issued decree No 329 of 2018, approving a $530 million loan agreement between the Egyptian government and the World Bank to improve the public healthcare system in Egypt. The agreement was signed 10 July 2018. The decree was published in the official state gazette Thursday.